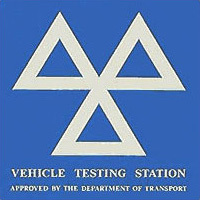 The range of services on offer includes full vehicle servicing, and M.O.T. facilities, mechanical, and electrical repairs. G&F Garage is equipped with the very latest Crypton Technology to ensure a thorough and reliable service at all times.